OUTLAW ARIZONA continues the popular series that critics, true-crime fans, historians and travelers have hailed as “the ultimate guilty pleasure,” “thorough and unflinching,” and “the best damn crime travel series ever published!” This rollicking romp across the historic Arizona crimescape promises all the can’t-look-away allure of its predecessors … and a few surprises! 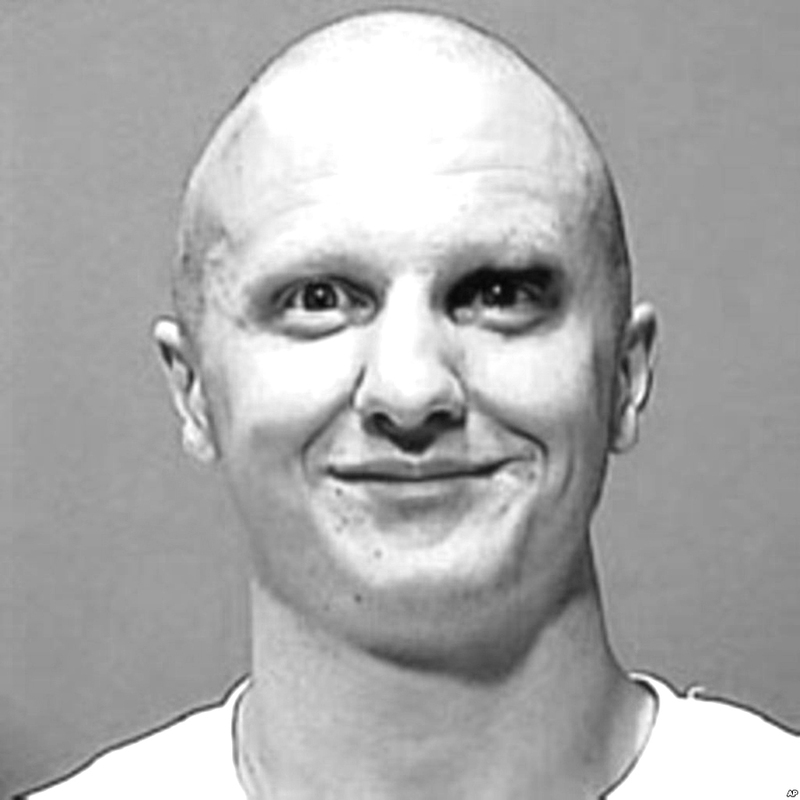 This is a trip to the Grand Canyon State’s darker side, where seemingly idyllic places reveal secrets: the compound of a child-molesting polygamist, the scene of a 19th century mass murder, the spot where John Dillinger was arrested for the last time, the scene of Billy the Kid’s first killing, and many more. With photographs, maps, directions, and precise GPS coordinates, this collection of outlaw tales is both a travel guide and an entertaining and enlightening read. 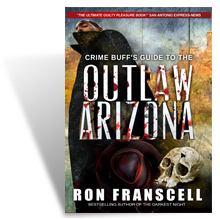 OUTLAW ARIZONA now only appears with OUTLAW NEW MEXICO in a boxed set titled THE CRIME BUFF’S GUIDE TO THE OUTLAW SOUTHWEST.